Meet on arrive at the airport. Transfer to hotel 3*, 4*, 5*. Sparrow Hills and Poklonnaya Hill. 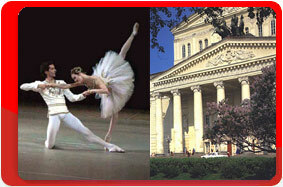 the Bolshoy Theatre. 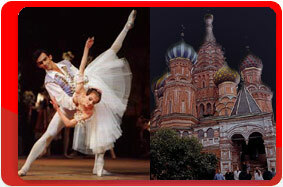 Ballet «Bayaderka» (tickets are included). 18:00 – competition performance (tickets are included). 18:00 – Competition (tickets are included). 21:30 – Excursion “ Night city tour”. Night boat trip along Moscow-River. 18:00 –– Competition (tickets are included). 19:00 – Gala night of laureates (tickets are included).